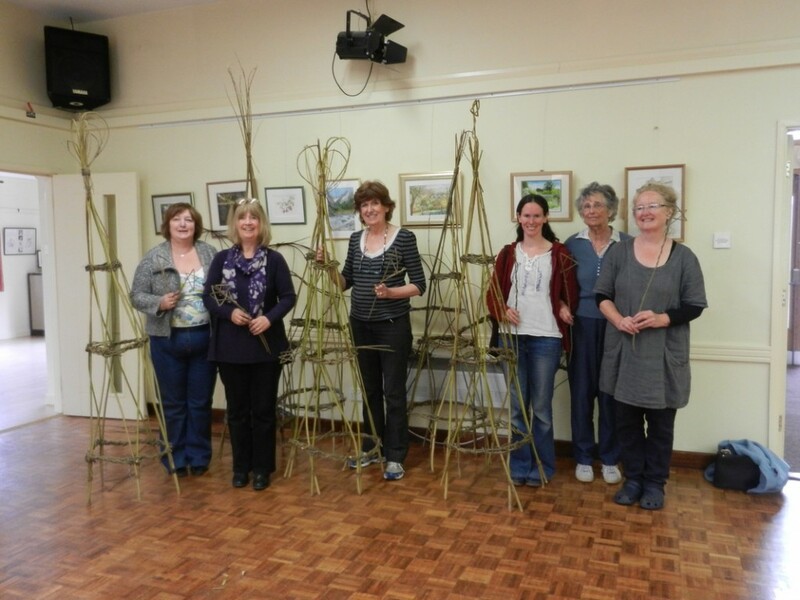 Box WI has been meeting in the Village Hall for 26 years. The meetings are held on the 2nd Tuesday of the month at 10:00am – a unique time within the Federation of Gloucestershire. WI is not just about Jam and Jerusalem. The aim of the organisation is to provide educational opportunities – to encourage all to work together for the benefit of their community – to promote friendship and fellowship – and to have fun. We do just this in Box. Our current membership is 23 and it would be good to have more. New members and visitors will have a very warm welcome.